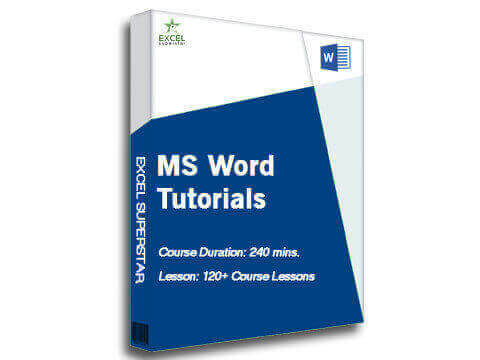 Why MS Excel in Hindi? The first time ever Video tutorials for the online training of MS Excel in Hindi is going to leave the Excel bugs in your head. 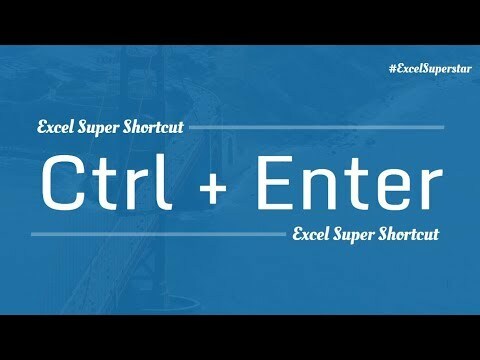 As each of us knows, Microsoft Excel contains endless rows and columns which is used to arrange data entry and can be used for many other quicker calculations. Prepare salary sheets, mark sheets, to track sales trends, do business calculation deals and will be a helping hand in generating memos. 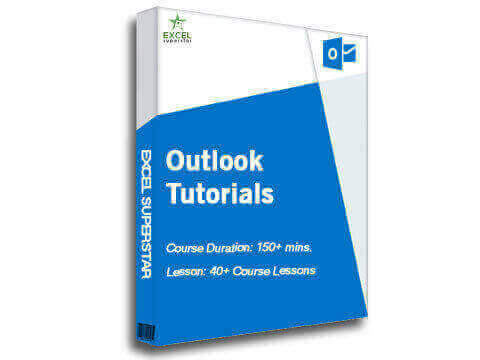 In technical terms, Excel is an Electronic Spreadsheet Program, and its Hindi tutorial will help you with the spreadsheet for bills, wedding budget, debt plan, the spreadsheet for business and spreadsheet designs. And then there are many advanced excel tips and tricks which can be used by people to lessen the burden of their traditional calculation methods and the way of handling tasks. MS Excel in Hindi is designed exclusively for the people who thought they can never use MS Excel. We guarantee you a learning and an online training that is going to make you the excel expert. 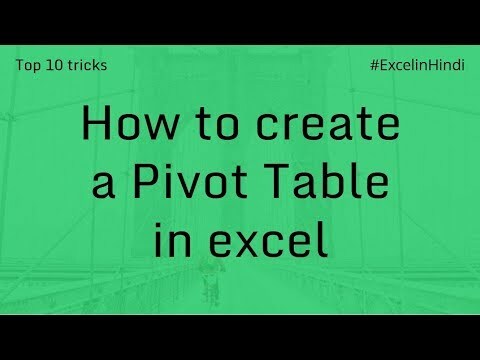 Match, Index, pivot tables are few of the tools that people use frequently when they’re using MS Excel. Over the time we have observed users coming out in search to get a better understanding of Vlookup, Vlookup vs. HLookup and the visual versions of Excel Shortcuts, Excel logical functions, preparation of Pivot Tables, Excel Formulas, Calculation of GST and methods to unlock protected Excel Sheets without the password. 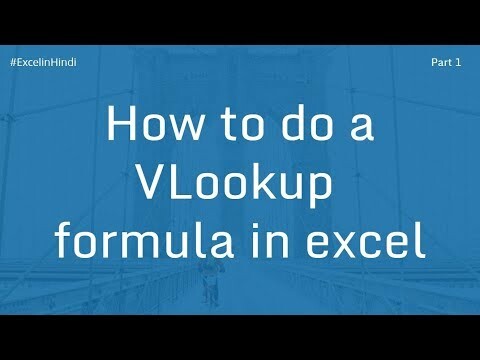 V in the Vlookup stands for Vertical columns and you cannot neglect the Vlookup function, people need to have a learning of the Vlookup function as it helps to find specific information existing in the same row of another column. Then we have the Hlookup, The H in Hlookup stands for the Horizontal rows and the Hlookup will retrieve the data by searching for the value in the top row of a table and returning the value in the same column of the row that we specify. Learn Excel in depth and use the tools in our online training session and become the spreadsheet excel Ninja you always wanted to be. Hello doston, thanks for joining us. 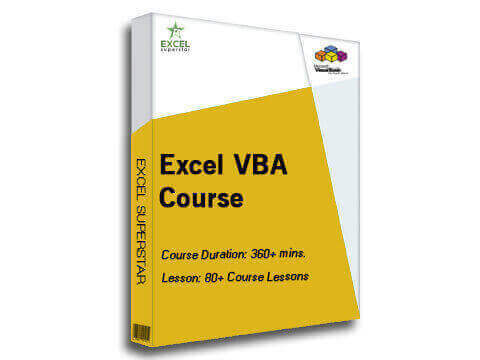 MS Excel in Hindi mere saath, main hoon Rishabh, apka Excel Dost Mera goal hai aapko – Excel Superstar banana. 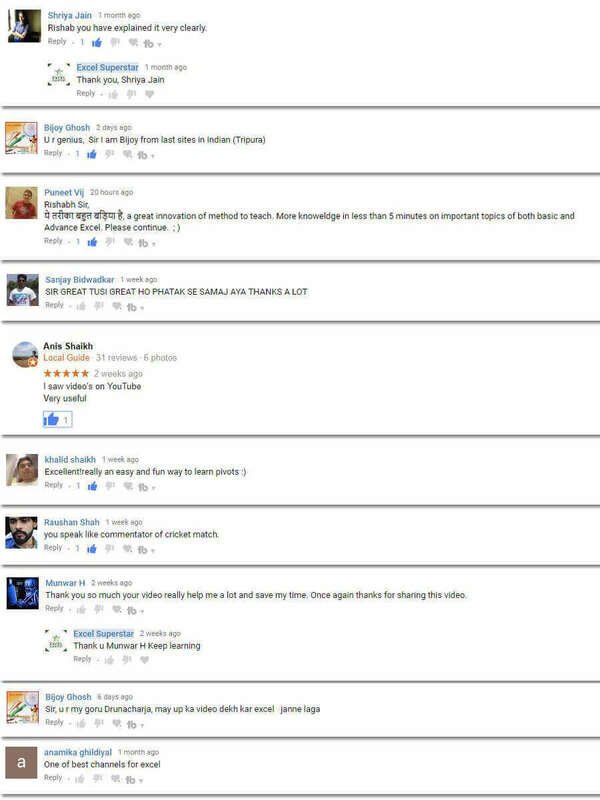 Agar aap yeh website pe first time aa rahe ho, toh aapko yeh videos dekhna hi chaiye. Main promise karta hoon – I will save your 4 hours next week. Guaranteed!